MES can help you keep your facility in full operation. With temporary or permanently installed Uninterruptible Power Supply (UPS) Systems and Generators, we can help determine what is best for your critical power needs. MES can install, replace or integrate any of your current stand-by systems. 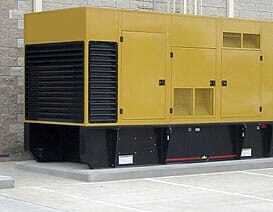 As part of our Disaster Relief Services, you can rest assured you’ll have the power you need in emergency situations.